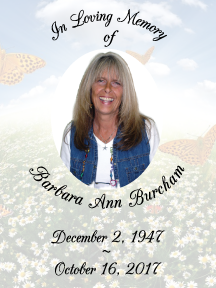 Barb worked in the promotional products industry since 1993, when she first opened the doors of Ad-Specialties and More, LTD. She entered into the business with an extensive background in sales and marketing. Barb first worked in radio sales in Minneapolis, then moved to TV sales in Naples, Florida and managed the ABC network in Fort Myers. Lisa has 27 years of sales and marketing experience in the hotel industry. Climbing her way up - she started as Sales Manager at the Meridian Plaza Hotel, promptly leaped to the Director of Sales for Ramada Inn of Norman and then continued her way to the top becoming the Director of Sales and Marketing for several hotels for Great Western Hotels Corporation. If that wasn't enough, she put the cherry on top and assumed the status as Director of Regional Marketing for the hotels in the Midwest and California. Ad-Specialties snagged Lisa in 2007 bringing her back to the hometown of her Alma Mater, where she graduated from the University of Oklahoma in 1984. Alex joined Ad-Specialties in June of 2018. She studied Graphic Design at Moore Norman Technology Center and came out with certifications in Adobe Illustrator and Photoshop. Alex also runs Girl Apocalyptic Designs and is the lead singer of the band Apocalypse on Monday. Maritza started her work with Ad-Specialties on June 4, 2018. She's a graduate from Moore Norman Technology Center's Graphic Design course and has certifications in Adobe Photoshop and Illustrator. She is also a freelance graphic designer for Enye Media and Scissortail Community Development Corporation; and a professional violinist with Mariachi Orgullo de América. Joanne began working with Ad-Specialties on July 14, 2017 as the Inside Sales Assistant, with 21 1/2 years under her belt. If anyone can get the job done its Joanne! Arielle came to Ad-Specialties and More in May 2018 to do a small internship. What she didn’t realize when she started was how much she would soon fall in love with Ad-Specialties More. Arielle is currently a student at Moore Norman Technology Center and studies Entrepreneurship. She will be graduating in the spring of 2019 from not only Moore Norman but also Norman North High School. 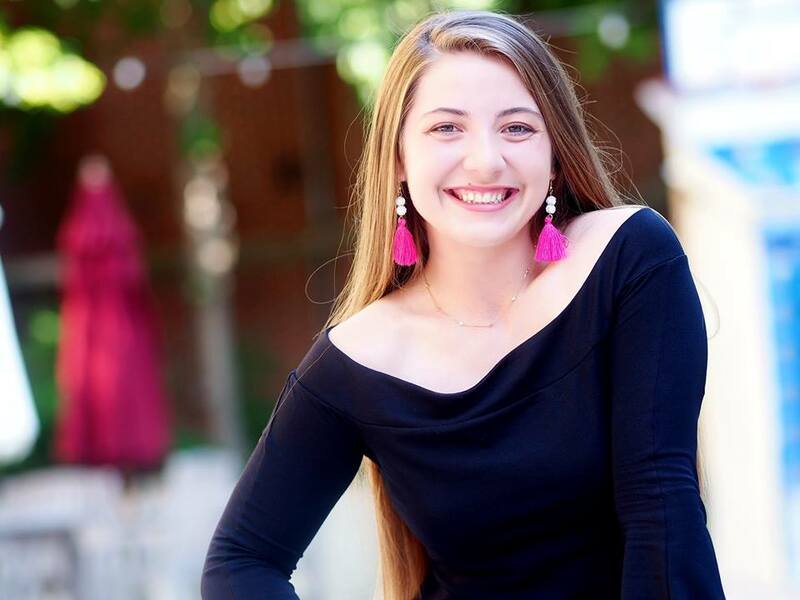 Arielle is involved with many organizations such as Operation Christmas Child, the Varsity Fast-pitch and Slow-pitch Softball Team of Norman North High School and many clubs at Norman North. With over 25 years of experience helping current accounts; OETA, PLS, BACA, Moore Norman Technology Center, and the Oklahoma State Troopers Association, we know we have what it takes to make you stand out from the crowd. We can put your logo on ANYTHING under the sun! Ad Specialties & More, LLC.